Coventry Airport is situated at the centre of the UK, close to all the major motorway networks; making Coventry one of the most easily accessible airports in Britain. Coventry has great potential, being big enough to cater for most aviation needs but small enough to offer a bespoke and personal service. 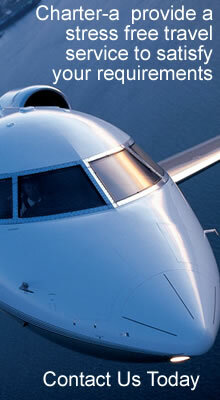 Coventry Airport is 60 minutes from London by train or just 35 minutes by helicopter transfer. Coventry is a city and metropolitan borough in the county of West Midlands in England. Historically part of Warwickshire, Coventry is the 12th largest UK city overall.